Alun Parry is a socially conscious storytelling songwriter. 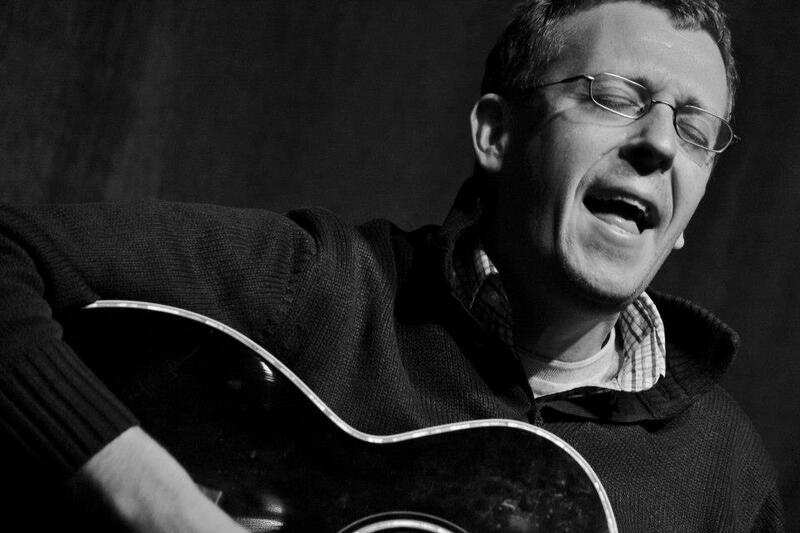 His hopeful, uplifting folk songs tell inspiring stories of social and personal change. He makes you smile as he makes you think. His songs and sound reflect the special geography of his Liverpool hometown. The foot stomping lilt of nearby Ireland. The gritty North American folk style of troubadours like Woody Guthrie. All laced with a Lennonesque twang. 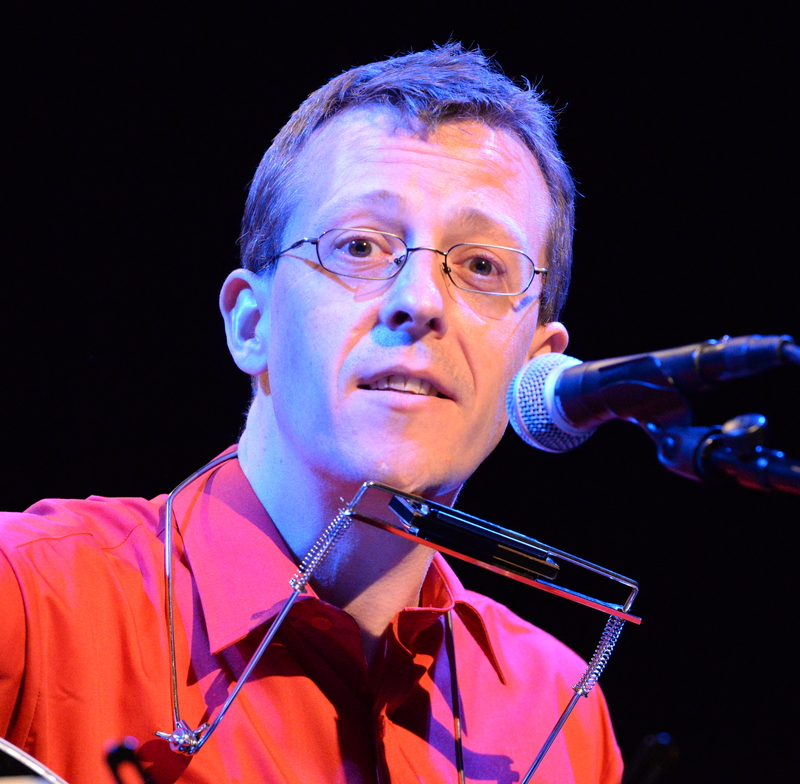 Musically he has been compared to Billy Bragg, Steve Earle, Woody Guthrie, and Christy Moore. 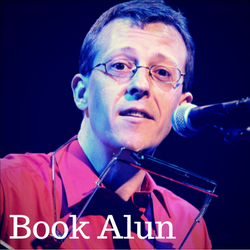 Alun performs house concerts, gigs, festivals, folk clubs, conferences and labour movement events. Click here now to go to the bookings form.